View of apartment buildings in Singapore. Sales of new private homes fell by 59.8 percent to 716 units in March 2018 from 1,780 a year ago, according to data released by the Urban Redevelopment Authority (URA) on Monday (16 Apr). 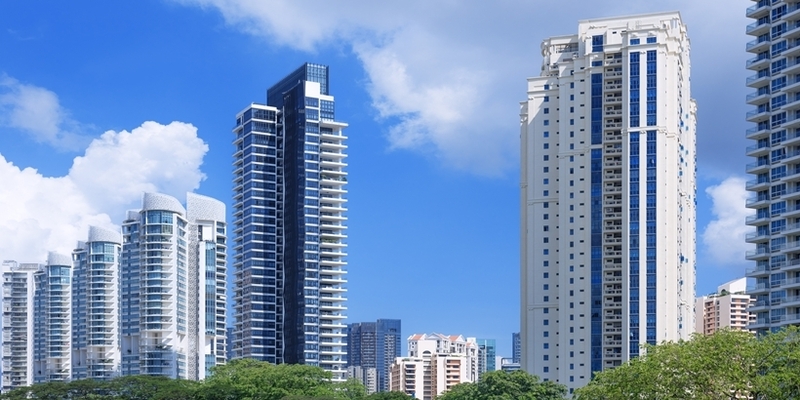 But on a monthly basis, the sales volume rose by 86.5 percent from 377 units in February due to an increase in the number of new condo launches last month.